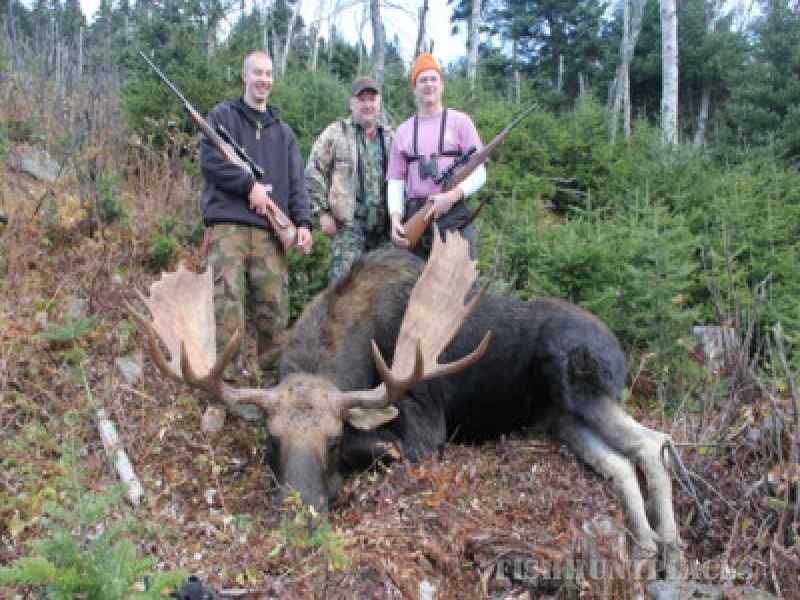 Maine Guide & Outfitter Services is owned by Roger Lambert, he is a Life Member of the Maine Professional Guides Association. 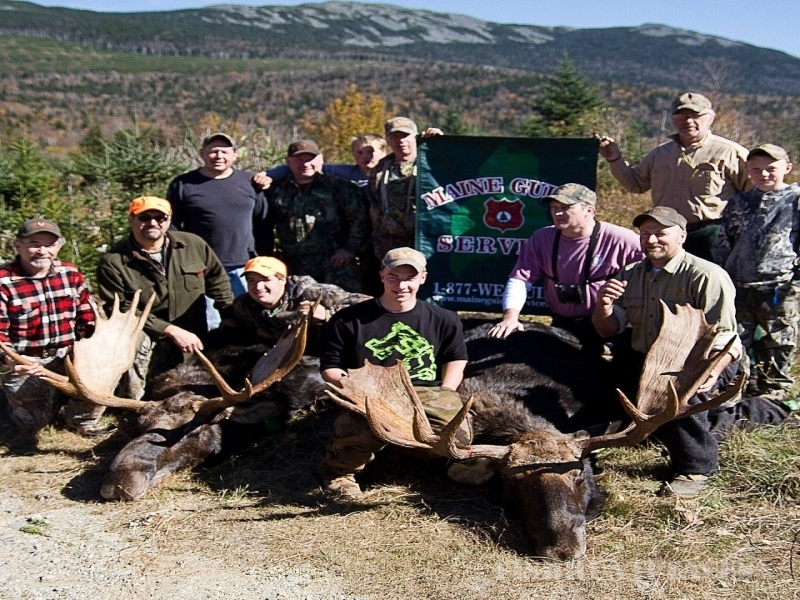 If you are fortunate enough to be drawn for the Maine moose hunt, you want to make it a special one. 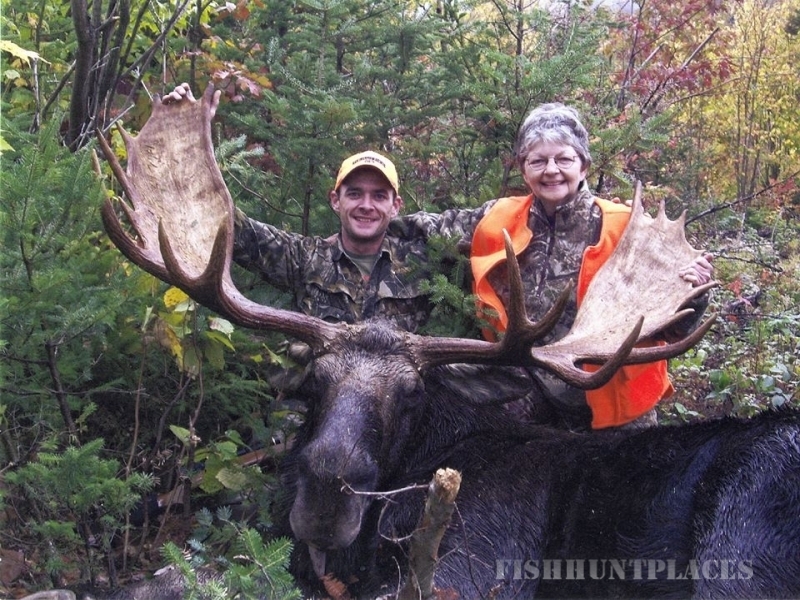 We intend to help you do just that by guiding you in some of the most beautiful and remote areas in western Maine. 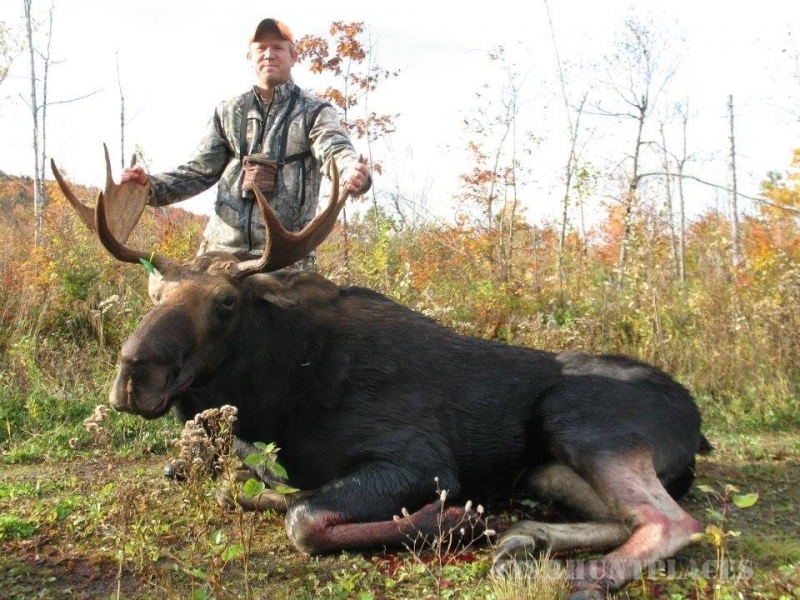 If you enjoy eating great home cooked food, staying in remote wilderness camps, and getting your feet on the ground, all in order to get a chance at a Boone and Crockett class bull, then we are the outfitters for you! We monitor these bulls throughout the seasons and scout aggressively through the months leading up to the October hunt. The bulls in this remote region live to reach maturity and have the body size and antlers to prove it. There's nothing we enjoy more than packing one of these brutes off the side of a mountain for our clients. 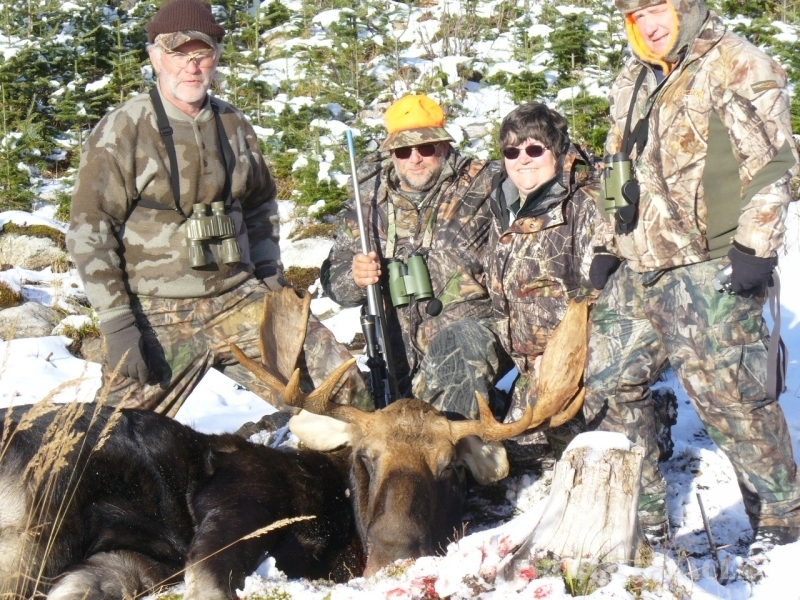 Below are some pictures of our remote moose camps and the areas we hunt. Turkey hunting in late April and the entire month of May is one of the services offered by Maine Guide and Outfitter Services. 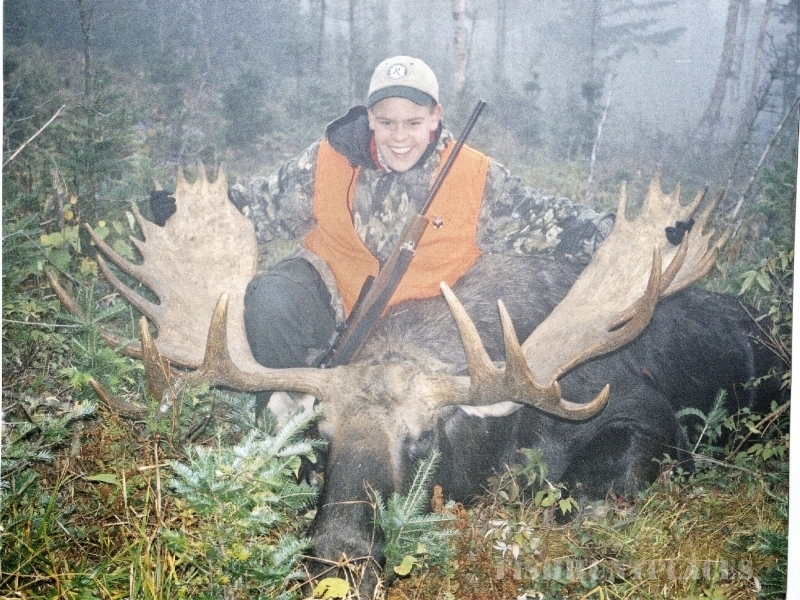 We hunt primarily in zones 16 and 17, where we have had very good success in the last several years. Old and young alike enjoy the exciting sport of hunting and calling wary toms in the Spring of the year. Come to Maine and enjoy some world class turkey hunting as well as some good homecooked food and some of the most fun you'll ever have. 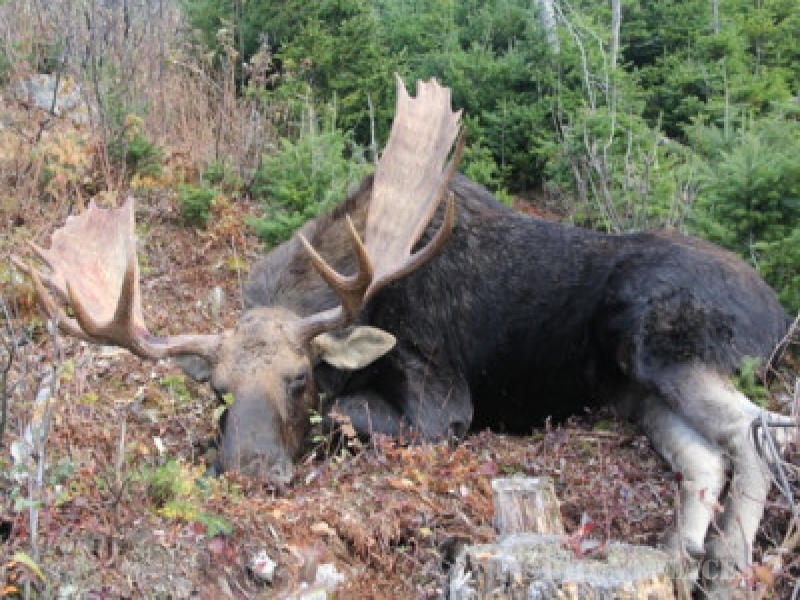 Being out in the Maine woods after a long cold winter offers the hunter the challenge of trying to outwit huge toms while enjoying some of the most beautiful scenery anywhere in the country. Permits can now be purchased over the counter, for both the Spring and Fall turkey hunts, so this is a great opportunity for hunters from all over. This past Spring was a good one for hatches and there will be plenty of birds for the upcoming Fall season. 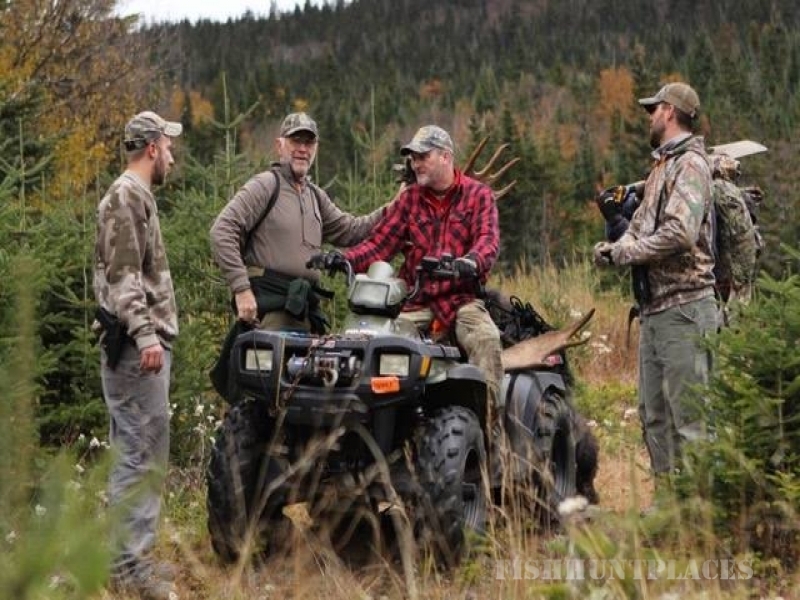 Deer hunting in western Maine is one of the most prized hunting opportunities today. Harvesting a mature Whitetail buck weighing 200+ pounds is a goal we will work hard to help you meet. 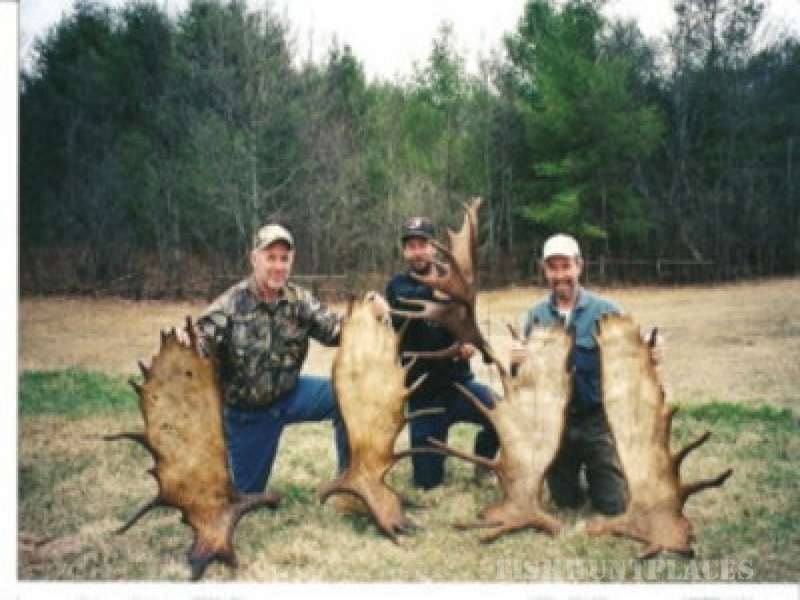 The Maine deer herd is in great shape in our area, and there are nice bucks to be harvested either by archery or by gun. We hunt mostly in zone 16, but also do hunts in zones 7 and 13.